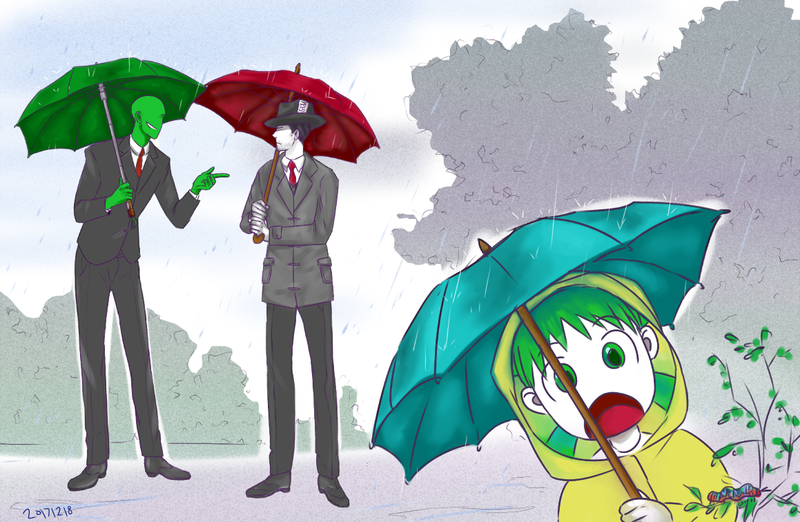 yotsuba – You're Not Hitler! 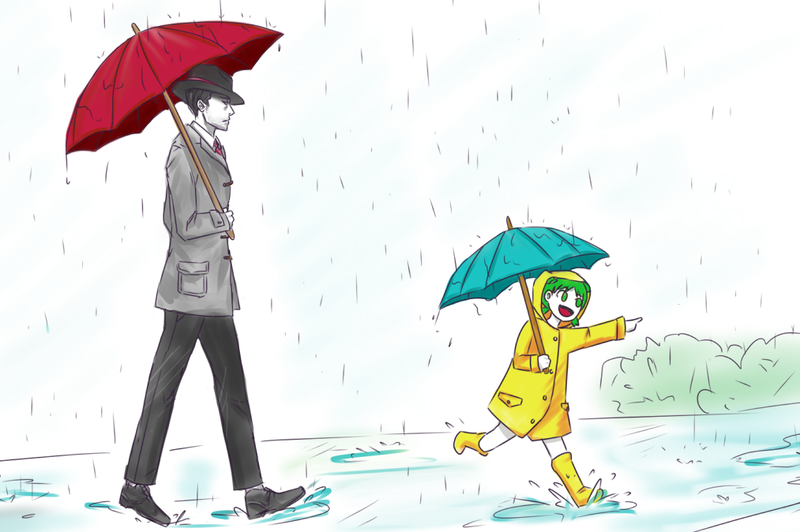 Yotsuba gets ready to play in the rain. rainy tiem. go outside, play in rain.